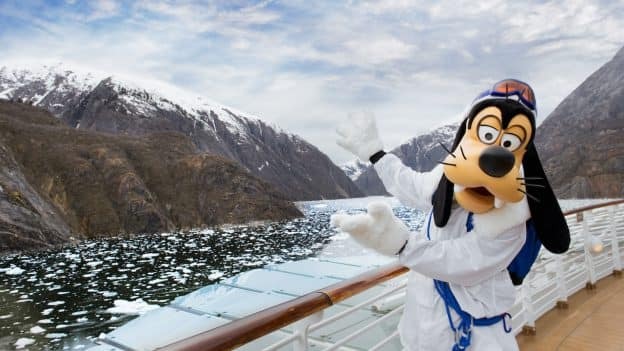 This summer, the Disney Wonder will return to Alaska for what is sure to be another spectacular season cruising to off-the-beaten path destinations in America’s Last Frontier. Chances are, Alaska is already on your radar as a bucket-list destination, but you may be wondering if a vacation there is all it’s cracked up to be. 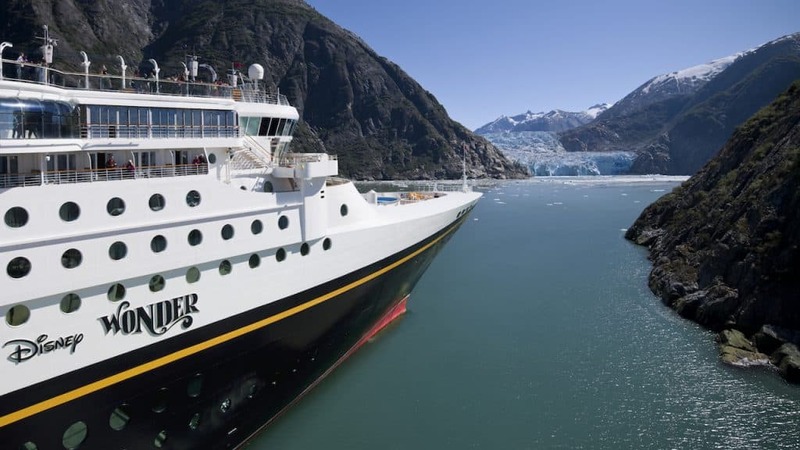 Our cruises to Alaska include a variety of itineraries departing from Vancouver with stops in Juneau, Skagway, Ketchikan, Sitka, Icy Strait Point, Hubbard Glacier and Endicott Arm, Alaska; and Victoria, Canada. 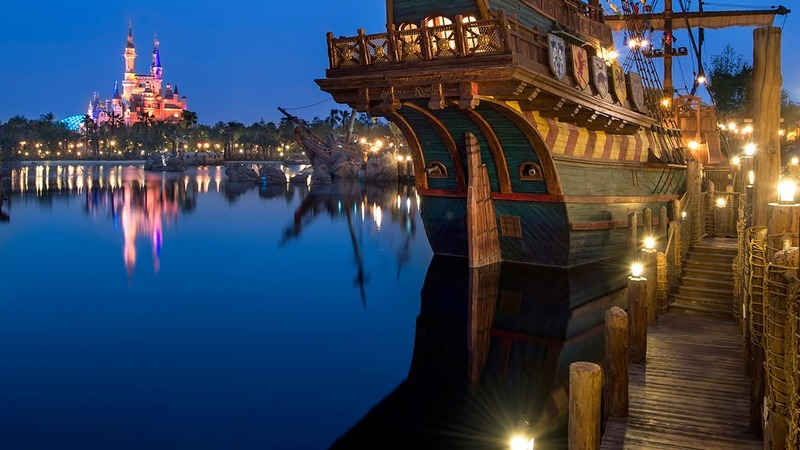 As you plan your family’s summer vacation, check out our options for both this year and next on DisneyCruise.com.